After getting a search warrant, authorities say they found a small amount of heroin, ammo, and more than 30 pounds of meth at the home. 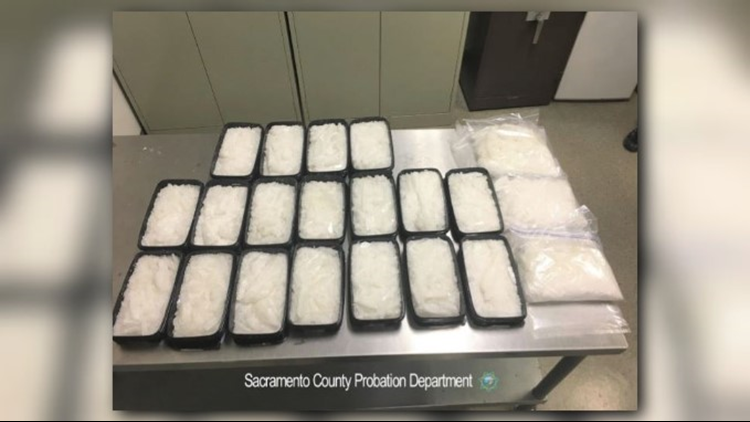 More than 30 pounds of methamphetamine was seized by the Sacramento County Probation Department, from a man on post release supervision living on the south side of the city. The bust, which happened on August 29, was largest in the history of the probation department. According to the report, probation officers were checking on 29-year-old Gabriel Arauza, who they say has a history of dealing drugs. Investigators say they learned Arauza had an additional home in the 5300 block of 47th Ave. that he was trying to keep secret from probation officers. After getting a search warrant, authorities say they found a small amount of heroin, ammo, and more than 30 pounds of meth at the home. The drugs have an estimated street value at around $500,000, according to investigators. 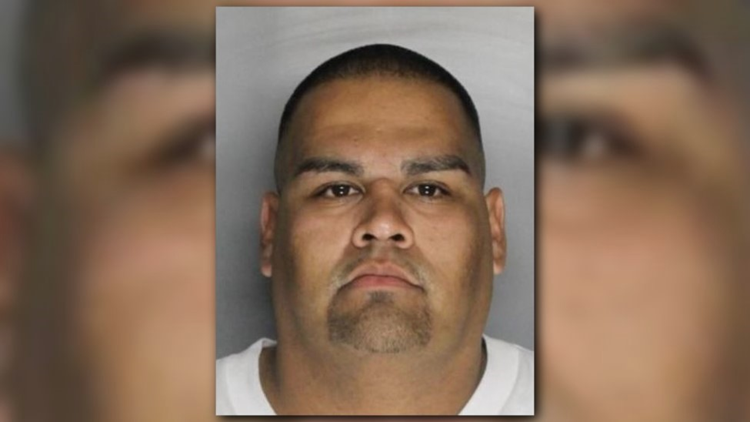 Arauza was arrested and booked into the Sacramento County Jail on a complaint of possession of meth with intent to sell. His bond was set at $1 million.